1 in 100 people in our community has epilepsy. More than half experience their first seizures before the age of ten. Epilepsy in childhood is often frought with psychosocial, emotional, and developmental challenge. 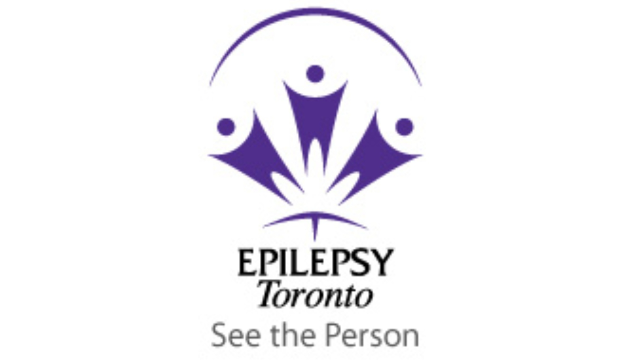 The goal of Epilepsy Toronto Children and Youth Services is to provide every child with epilepsy their best fighting chance at achieving independence, self esteem and quality of life. The individual we seek for this position is a highly energized, creative, and versatile professional with demonstrated counseling expertise in a health arena, an engaging personality, and acumen for building communities. MSW is an asset; Registration in good standing with professional college, OCSWSSW or CRPO.